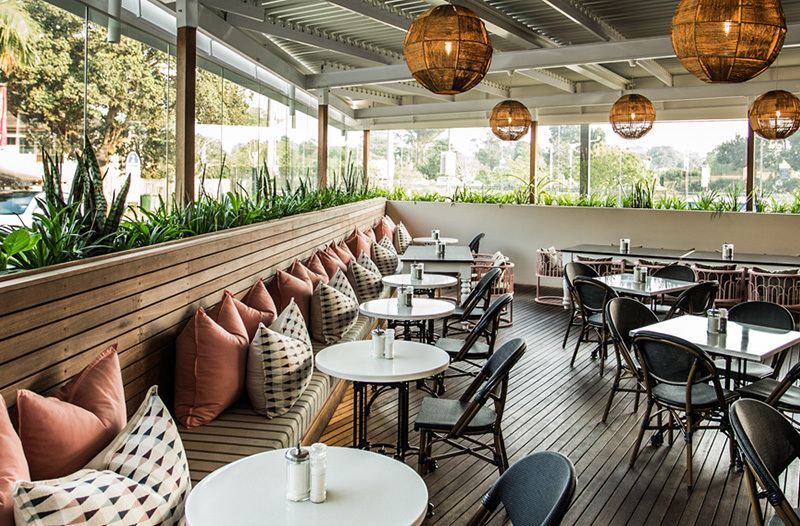 Located in the Delcairn Lifestyle Centre, 12-14 Village Road, Kloof, 1904 dishes up All-American classics including authentic smoked ribs, chicken, pulled pork and brisket all smoked in our in-house “Fat Boy” smoker all the way from Tennessee. Proper Hamburgers, gourmet hot dogs, soul food, seafood, salads and pastas complete the menu. A great laid back family restaurant with secure parking. We take reservations for breakfast, lunch and dinner. To make a reservation, please call us at 031 035 0105/6 between 7.00am–10.00pm, Monday to Sunday. 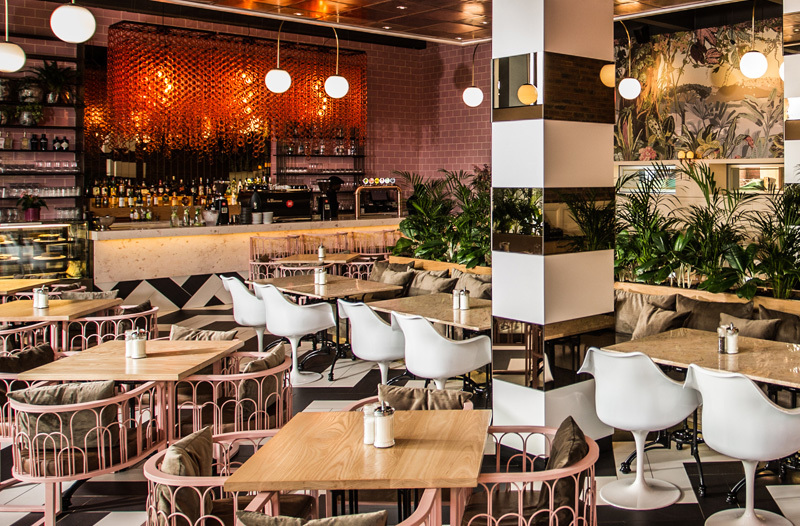 Luxury finishes and a dazzling bar, intimate seating for a romantic date (you may need a bib for those ribs) or a big table for your kids and their friends. A relaxed space for quieter, slow weekend lunches. Cool in summer and cosy in winter. No pressure, just great food, great music and awesome service.